Newport Beach is a beautiful location for your next corporate team building event. Known as the California Riviera your team will be wowed by the lavish homes, yacht filled marina, and the gorgeous beaches. 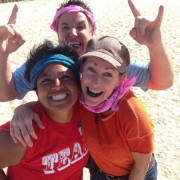 Balboa Beach is a client favorite for our scavenger hunts and amazing races. The beaches are great for team building activities. There are plenty of dining options for after your meeting or event. We love dining hotspots like The Cannery or The Dock. 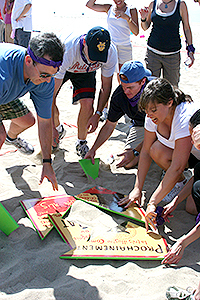 We also produce team building events in Irvine, Anaheim, Laguna Beach, Huntington Beach, Newport Beach, and Dana Point. 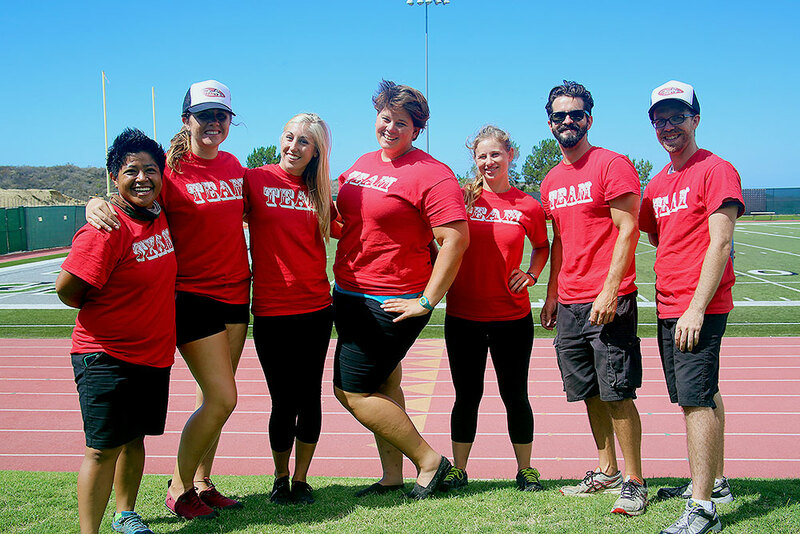 Call us at 877.267.1939 to plan your next Orange County team building event or email james@fireflyteamevents.com. Balboa Beach Scavenger Hunt – Descend on the area surrounding the historic Balboa Pavilion and pier for this tech based adventure. Your teams will compete to complete the most missions and checkpoints. The winning team will need creativity, drive, and the will to win. Balboa Team Olympics – Your teams will compete in a head to head Olympic style challenge. They will need to communicate, assume leadership roles, problem solve, and trust if they want to win. We can produce these in a local park or right on the sand in Santa Monica beach. Team Graffiti – Think outside the box as your group receives a lesson in street art from world class graffiti artists. You’ll be able to use artist quality spray paint to create an amazing mural during your team building session. One of our go-to venues in the Huntington Beach area. This hotel has the space, the location, and a staff that understands how to make your stay relaxing and easy. This beautiful Newport Beach hotel is one of our favorite Orange County team building locations. With lawns that overlook the ocean we LOVE producing events here. It’s a breathtaking view at a gorgeous property.